للمسافرين الذين يرغبون أن يعيشوا كل ما تقدمه المدينة، Rotorua Motel هو الخيار الأمثل. يقع مركز المدينة على بعد 0.1 Km فقط. ويمكن الوصول إلى المطار خلال 10 دقيقة. كما يمكن الوصول بسهولة إلى عدة معالم سياحية قريبة. إن الخدمات التي يقدمها Rotorua Motel تضمن للنزلاء إقامة مريحة. تتضمن الميزات الرئيسية في هذا الفندق: واي فاي مجاني في جميع الغرف, واي فاي في المناطق العامة, صف السيارات, خدمة الغرف, غرفة عائلية. استمتع بوسائل الراحة الراقية في الغرف أثناء إقامتك هنا. بعض الغرف تتضمن تلفزيون بشاشة مسطحة, سجاد, اتصال لاسلكي بالإنترنت, مسبح خاص, اتصال لاسلكي بشبكة الإنترنت (مجاني) لمساعدتك على استعادة طاقتك بعد يوم طويل. صممت خدمات الاستجمام في الفندق والتي تتضمن حوض استحمام ساخن, مسار جولف - ضمن 3 كم, حمام سباحة خارجي, سبا, مسبح (للأطفال) لمساعدتك على الاسترخاء والراحة. يشكل Rotorua Motel بخدماته الراقية وموقعه الممتاز، قاعدة مثالية للاستمتاع بإقامتك في المدينة. Enough parking spots available. Good location to walk into the city centre. 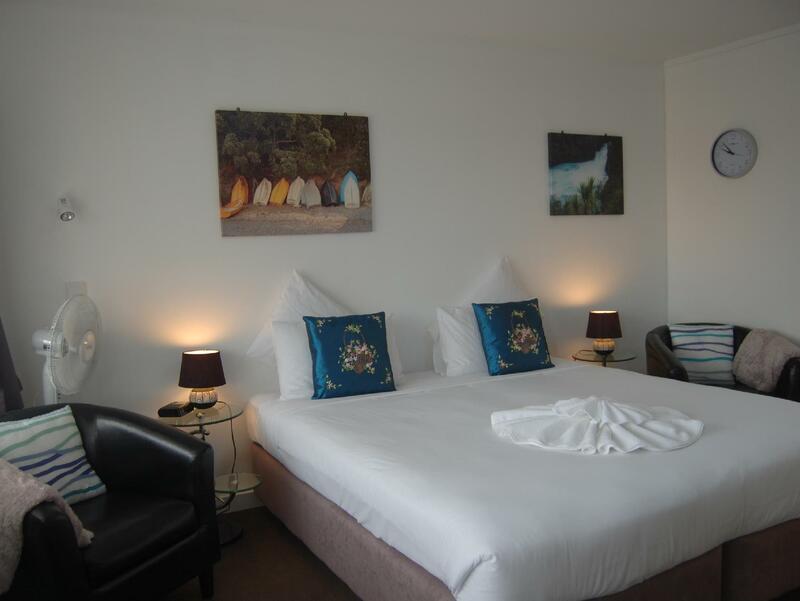 Rooms are well equipped and the bathroom is spacious and clean. Would stay there again. Staff is very friendly and welcoming. Rotorua Motel was good in many ways. But we hade problems with the smell if sulpher in the room, at night we couldnt skepp well because f the smell. Mostly out on the Street You didnt had the smell at all but at the Motel You had it more or less all the time. The room is spacious, and near to the Countdown supermarkets. The fish and chip shop that next to the motel is nice and worth to try. Very helpful friendly staff offering good ideas for our time in the area. The room was brand new and very clean. The only suggestion we have to the motel is to provide a hob for the kitchenette. Would definitely stay here again. We were so impress with the owners, Yan and Peter's hospitality and their commitment to making our stay comfortable. Yan upgraded our room to a newly renovated business room and Helped with booking tours (if possible, she would try to get us a discount). The room was extremely comfortable and within walking distance from downtown/shopping. Quiet since it was a block away from the busy Main Street so we got a great night sleep every night. 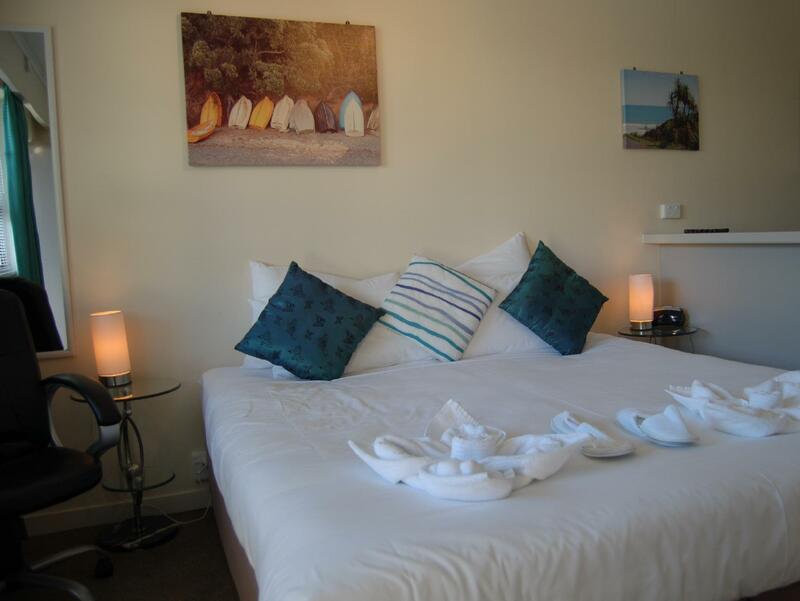 Rotorua Motel is Kiwi hospitality at its best and would not hesitate recommending this little gem! There is a great fish and chip shop on the corner, Oppies, which we highly recommend for the fish. 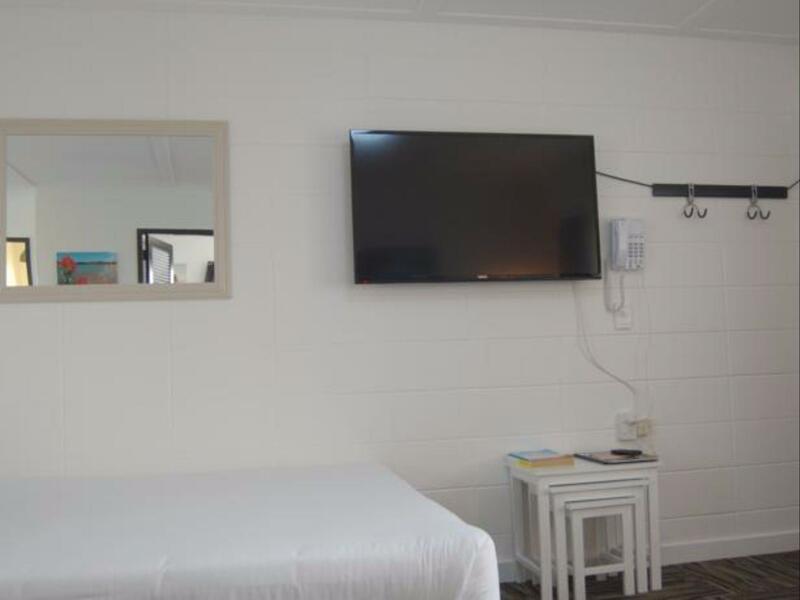 The rooms were large ,cleans easy parking, the staff were great helpful ..will go back again... Internet was fast and unlike a few hotels in NZ plentiful Only hiccup was the tv position couldn't t watch it from the bed .. I am certainly glad I decided to stay at Rotorua Motel! It's a fantastic place to stay. 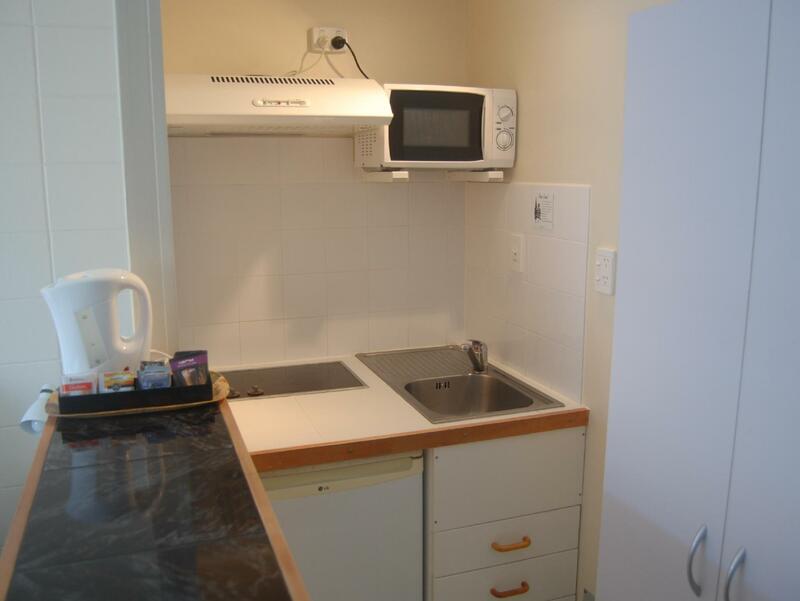 The motel is located close to the city centre and just a hop away from grocery stores. The room (even the economy class one) was well-equipped and comfortable. I really couldn't think of anything else I would need. 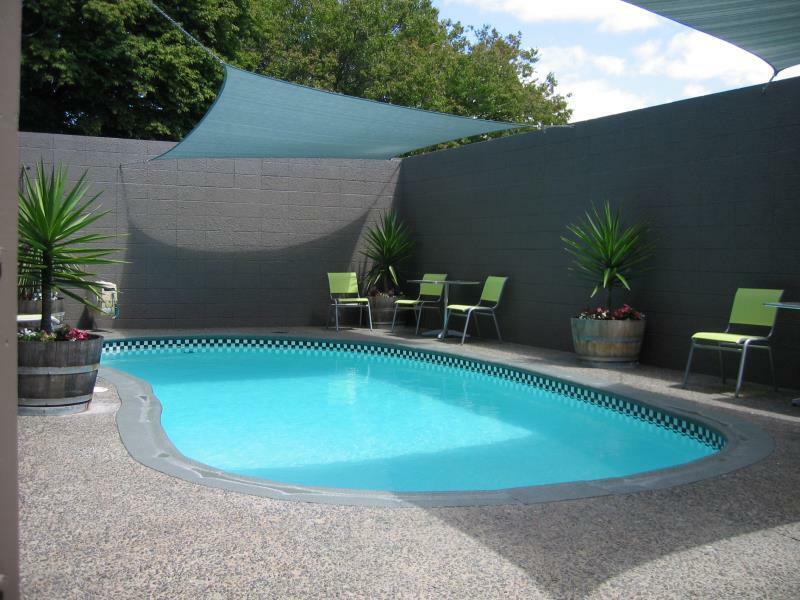 -- The motel also has its own spa pool and a jacuzzi that guests can use. -- I will definitely stay there again when next I'm in Rotorua. My cousins and I had a great time while staying here. We were put up at the corner, upper floor of the motel which was clean and comfortable that comes with 2 queen-sized beds and a single bed, a well-equipped kitchen, a dining area and clean toilets. The owners, Dawn & Allan were very friendly and helpful in recommending us everything that Rotorua has to offer. But the best part of the stay is the free WiFi in the room. Absolutely worth the $$$! Staff were very friendly, helpful and accommodating. Although the motel is old and in the process of being renovated, the shortcomings are easily forgotten by the friendly staff who went all out to make our stay enjoyable. Located between very central and residential zone. 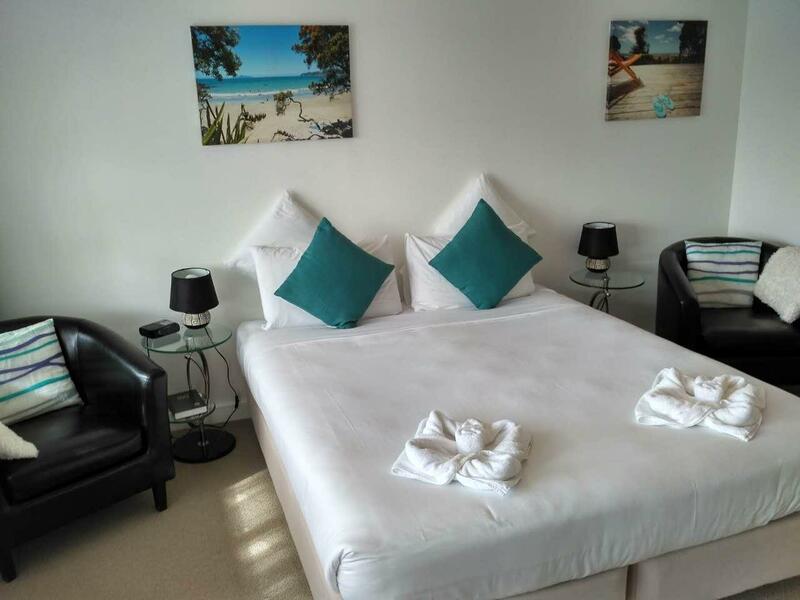 Very friendly staff, clean and tidy, good size room, and very warm during winter because of thermal heating. Not sure about the summer. 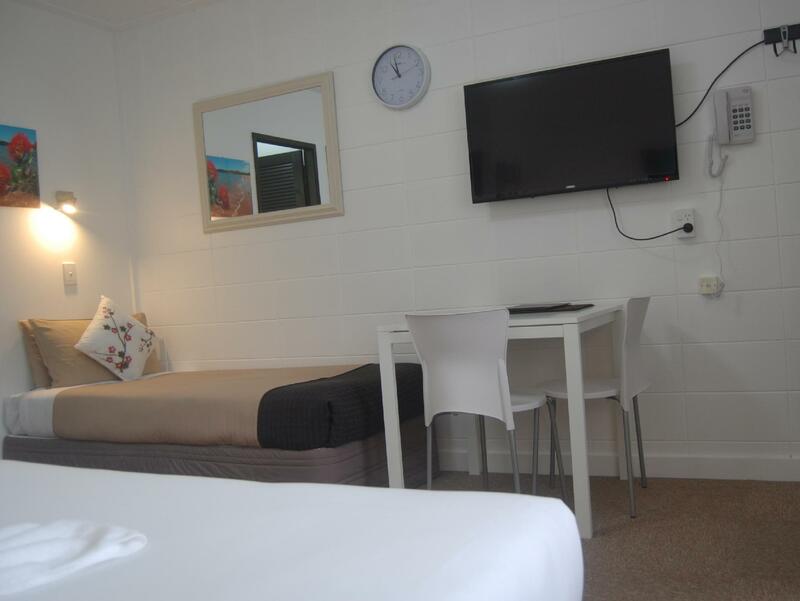 I always book Rotorua Motel as the first choice when I visit Rotorua, and stayed in Rotorua Motels 3 times in last a few months already. Reasonably good given the money paid. A fan is provided but it will be better with the Aircon. Basic infrastructure is well equipped with cooking facilities too. The room was spacious, it has its own kitchen and a dining area. Parking are also available. They provide all the needed facilities and Spacious room. Will stay here again if i come to rotorua. The place was run by a Chinese owner.. very friendly and helpful. He'd shared with us on things we could do and recommended some places to go. Facilities are really good & the place is very clean. Walking distance to some food places and supermarkets. Ample parking spaces. Recommended place to stay. We only stayed one night, and the accommodations suited our needs. We were impressed by the great quality of wifi and the staff was very informative of local sights. Only downside was the strong sulfer odor, which cannot be avoided in certain parts of Rotorua due to the geothermal activity. Overall we were pleased with our stay.